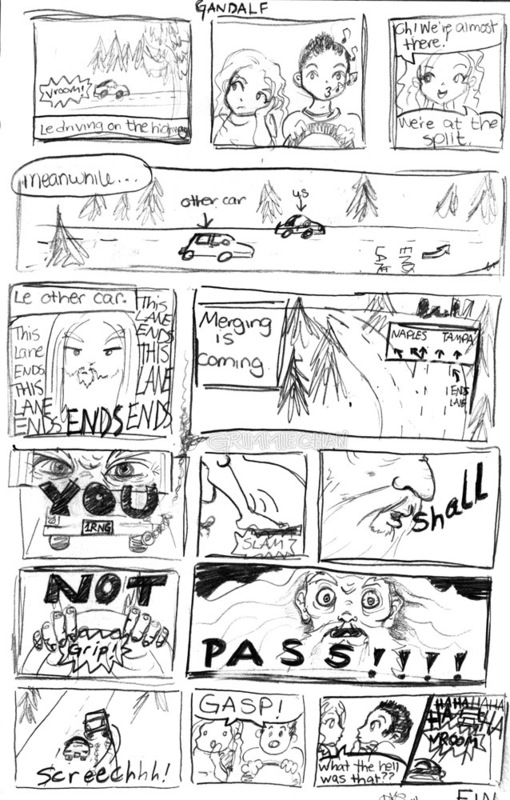 It’s not uncommon for me to end up putting inside jokes into the form of a comic strip. They usually are a bit obscure and weird to anyone that wasn’t there. Hence, “You Had To Be There”. I need to stop drawing things that should be drawn much larger in my tiny sketchbook. But then again, this really doesn’t need to be in a bigger format. It really doesn’t.